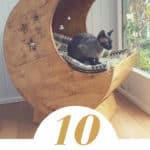 Moms are great - so let's show them our appreciation with these 10 great Mother's day pallet project ideas. 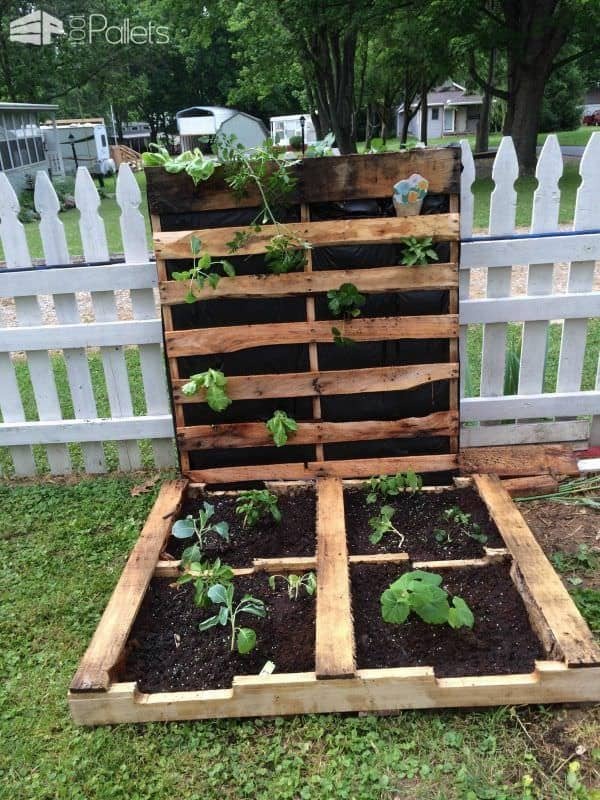 We have indoor and outdoor pallet projects that may inspire you - and reward your mom! 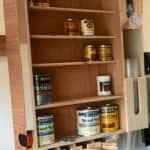 After all, those moms in your life put up with all the pallet sawdust and noise, right? 10 Mother's Day Pallet Project Ideas that your mom will adore! 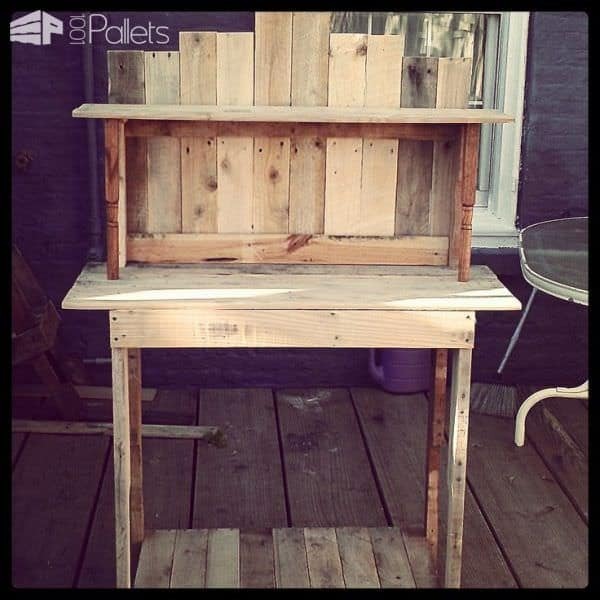 For the Gardening Mom that has everything... Well, almost everything - make this great Pallet Potting Table! 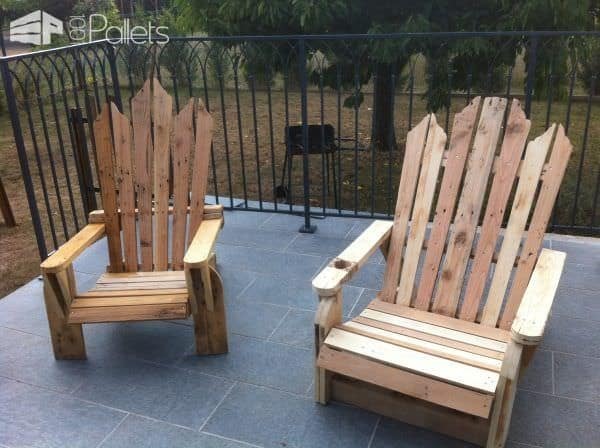 After a hard day working for the family, give Mom a place to kick back and relax with these nice Adirondack Chairs. 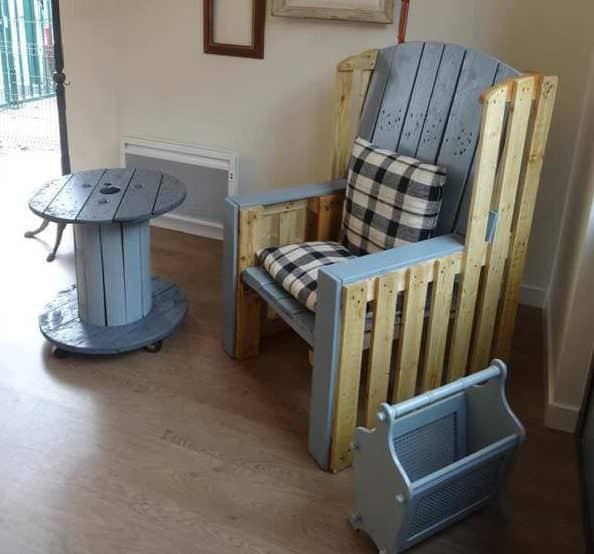 Don't forget Grandma with this Revisited Pallet Armchair!  Everyone loves Mom's home cookin'! 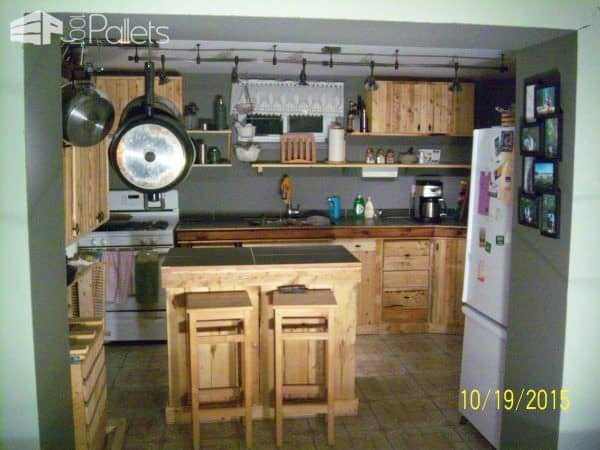 Make her a beautiful Pallet Kitchen to say thanks! 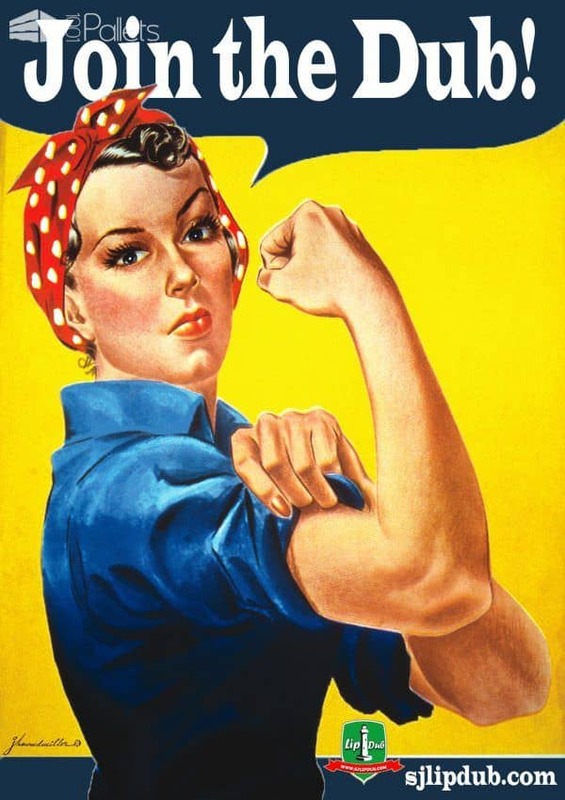 Get your Mom her OWN set of tools - but help her find the correct tools for her. Size Does Matter, after all . . .
Did your Mom dream of that little home with the perfect fence? 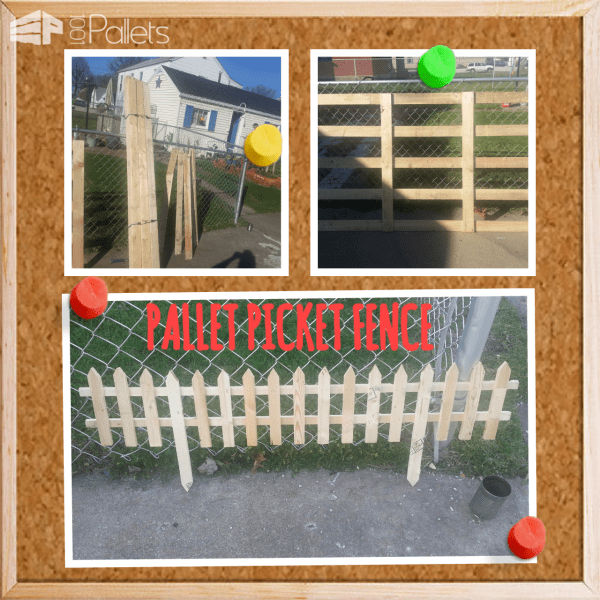 Build her that Perfect Pallet Picket Fence! Create a lovely little Pallet Garden for Mom - but keep it small so she's not irritated with you! 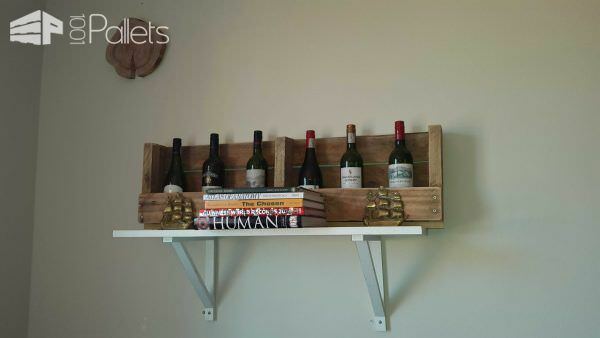 Don't forget the Pallet Wine Rack. Always a crowd-pleaser! 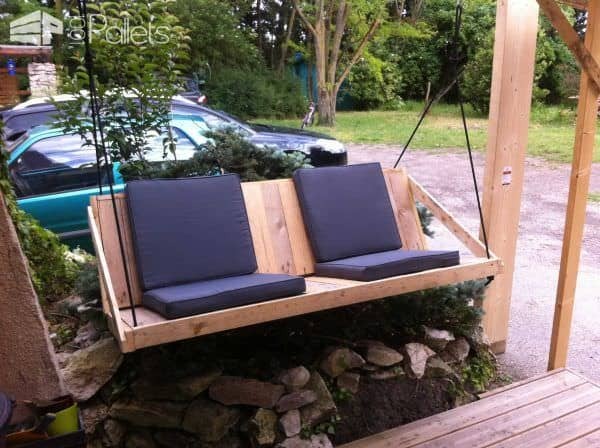 Mom has the porch but she needs a great Pallet Swing! 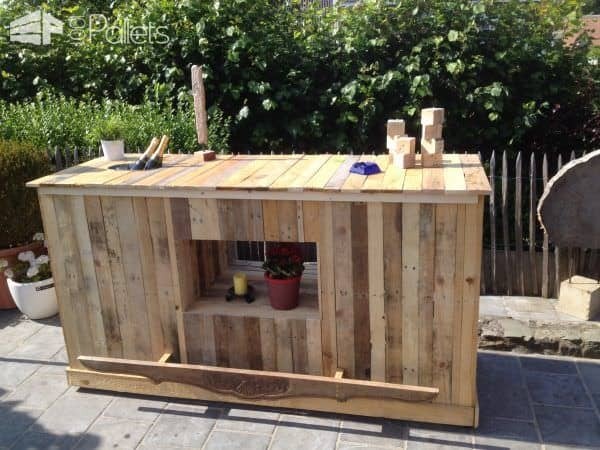 Finally, celebrate with Mom and make her an excellent Pallet Bar! If you are not a crafting guy or girl, maybe you can offer a nice book plenty of ideas for her next garden furnishing project? 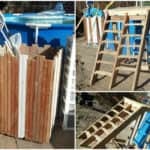 How about some simple plans for children to follow for pallett projects..